A global pharmaceutical company was in search of a contingent workforce management platform that would allow for greater visibility into its workforce and increase the diversity spend of programme usage. PRO Unlimited's one-stop, vendor-neutral enterprise solution was exactly what the organization needed to improve operational efficiencies and mitigate risks while engaging the most highly qualified and cost-effective contract talent. Through PRO’s efforts, the company achieved a 98.7% manager satisfaction rate and realized 100% visibility to all non-employees. 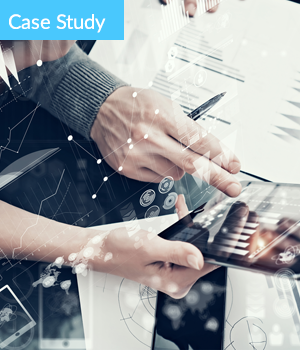 Read the full case study for a complete list of key wins!